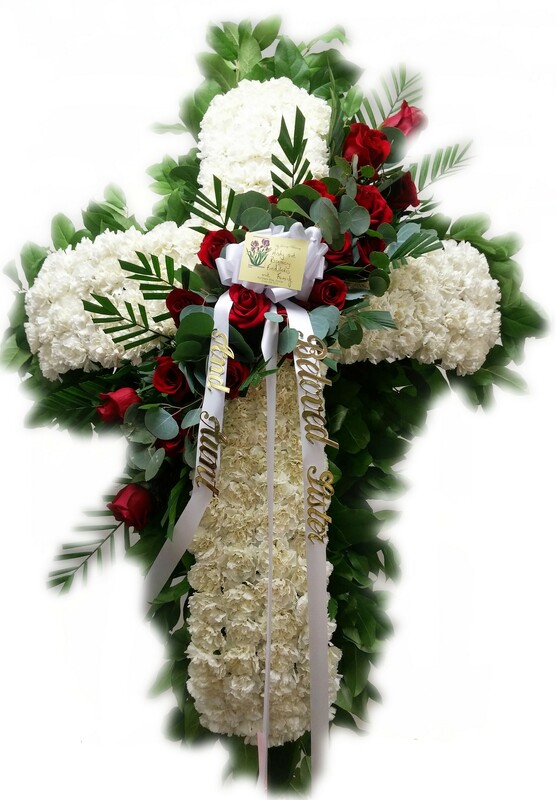 Kennedy Roth Funeral Home Florist Woodside N.Y.
Northern Blvd. Florist has been delivering fresh funeral arrangements to Kennedy-Roth Funeral home in Woodside, N.Y. since 1985. 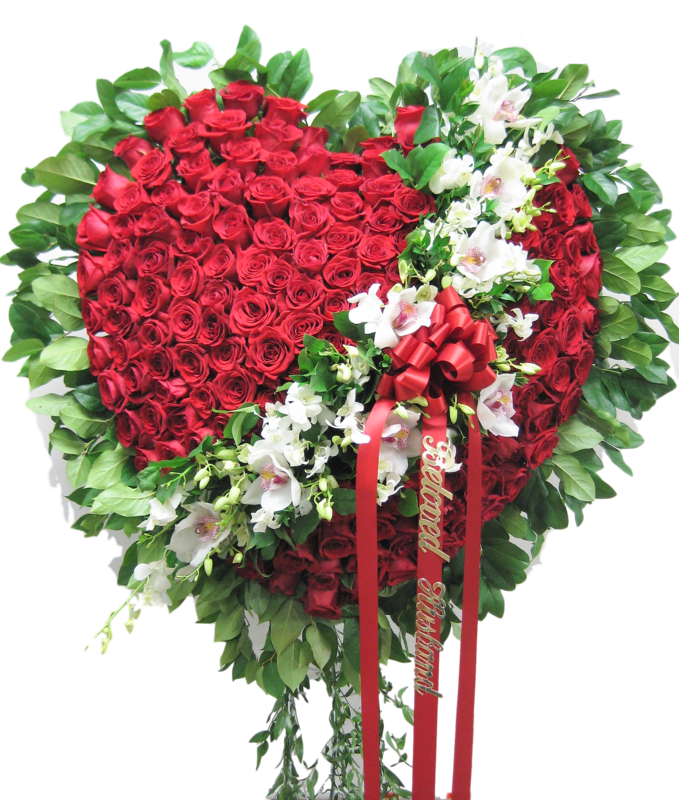 We are family owned and are proudly recommended by local funeral homes.